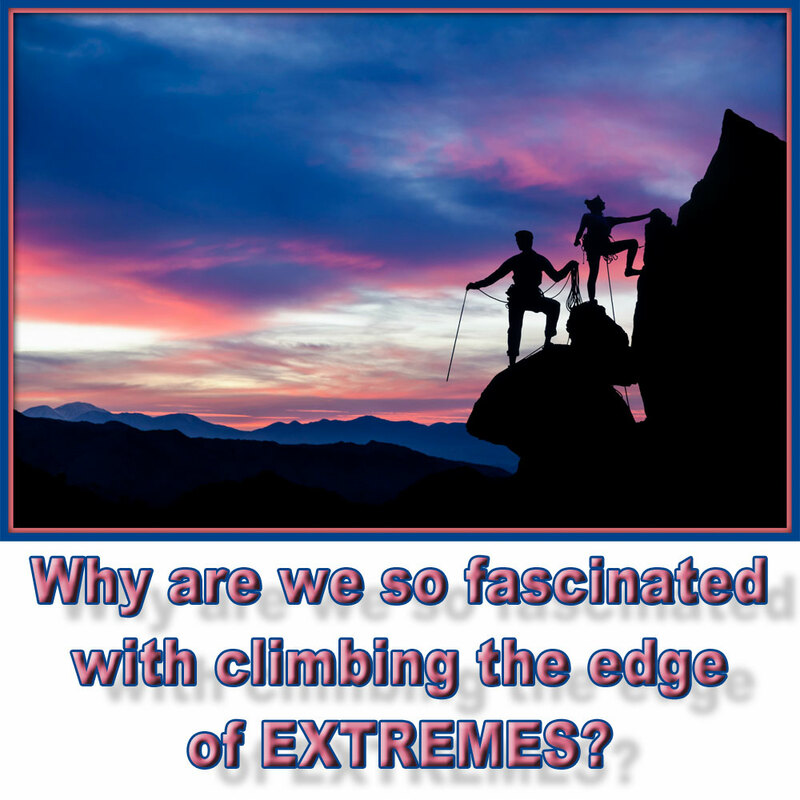 Why are we fascinated by pushing ourselves to extremes? What causes fat loss plateaus? What causes us to not to achieve our goals? How does survivor bias apply to power lifting? How does this apply to diet? What do we see and not see on results of diets and workout programs? How does this effect our mindset? Why are we as humans fascinated by pushing ourselves to our extremes? What about the psychology behind why we like to watch the struggle for survival? Could it be why we choose a diet we struggle with? How does goal hijacking, image illusion, and survivor bias all tie together to stop you from achieving your fitness goals?